Today we will be discussing shared hosting Vs. VPS hosting which will be good for you. 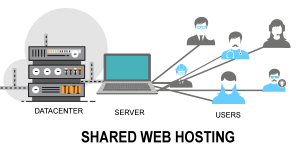 VPS hosting means (Linux virtual personal server) which is hosted on the Linux physical server in a partition of a dedicated server. It is quite popular for heavy PHP applications and program h.
Here you will get shared part of the server that will be the drawback of the hared host server, on shared host server you will not access server via root authority. 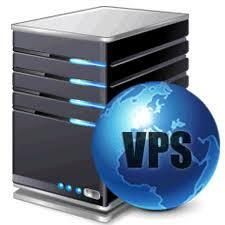 VPS hosting is provide you a separate private server, unique addresses and to you with root access and control.